Sorry for my lack of posting recently, as you may know I had a car crash and have been busy sorting things out since. But now I’m back and looking forward to updating my blog. 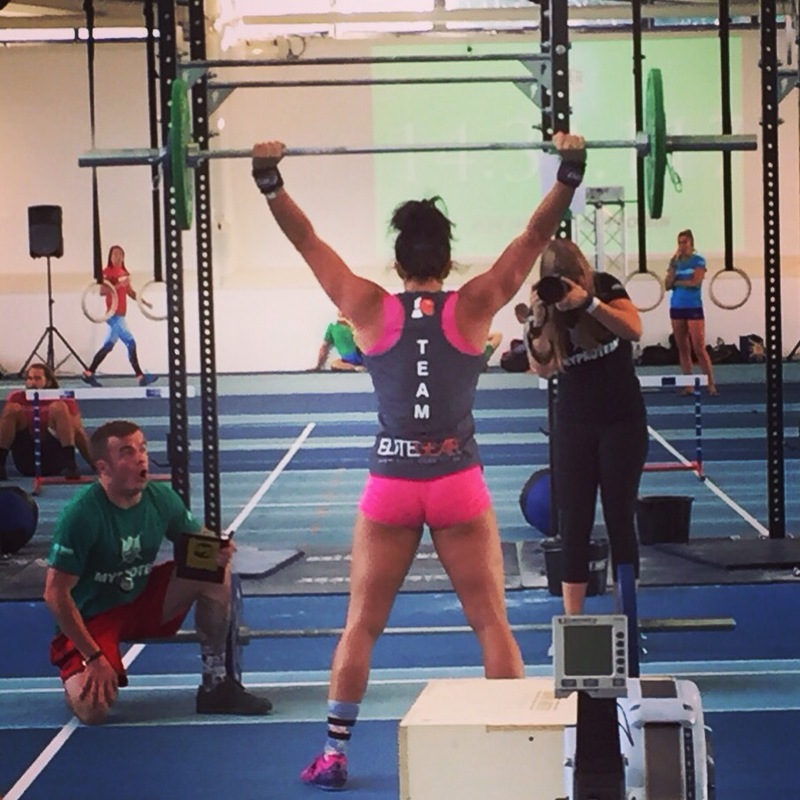 Last weekend I competed at the Wild West crossfit competition in Malvern, Gloucester. 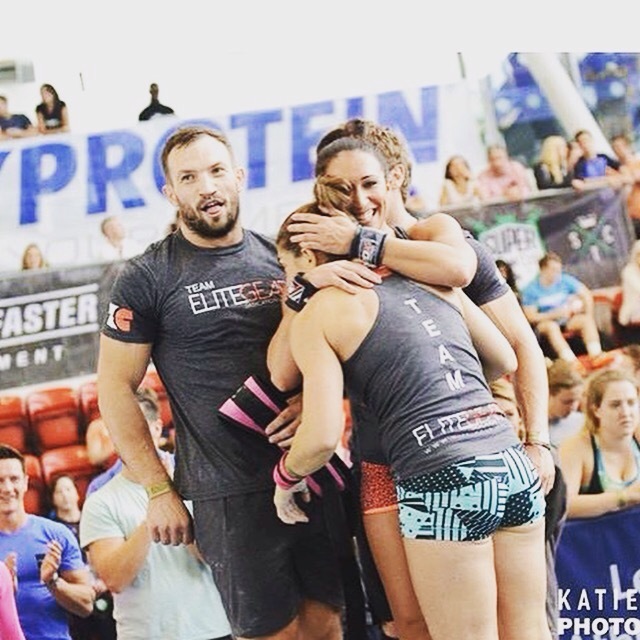 Crossfit Bournemouth had 6 teams in this competition and having a large group from our box was brilliant because we all had so much support. 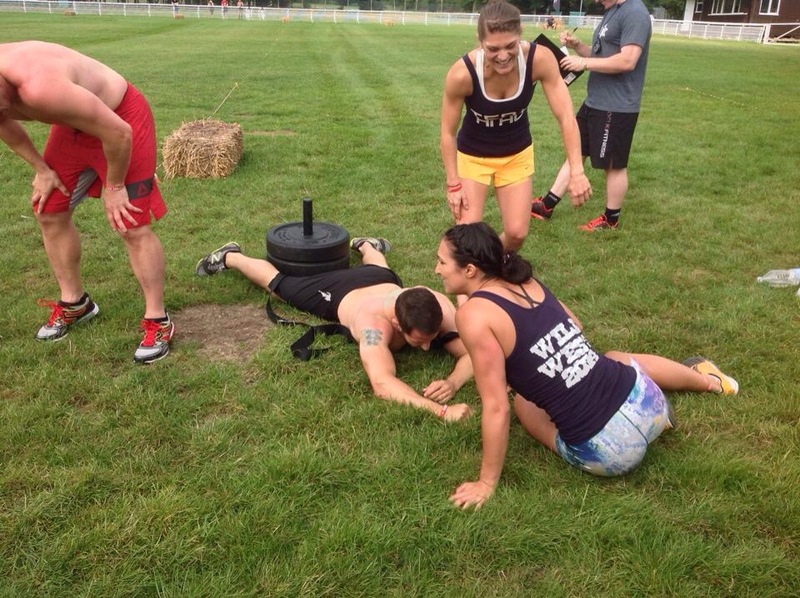 The competition involved 130 teams of 4, 2 female and 2 male and consisted of 6 different wods. 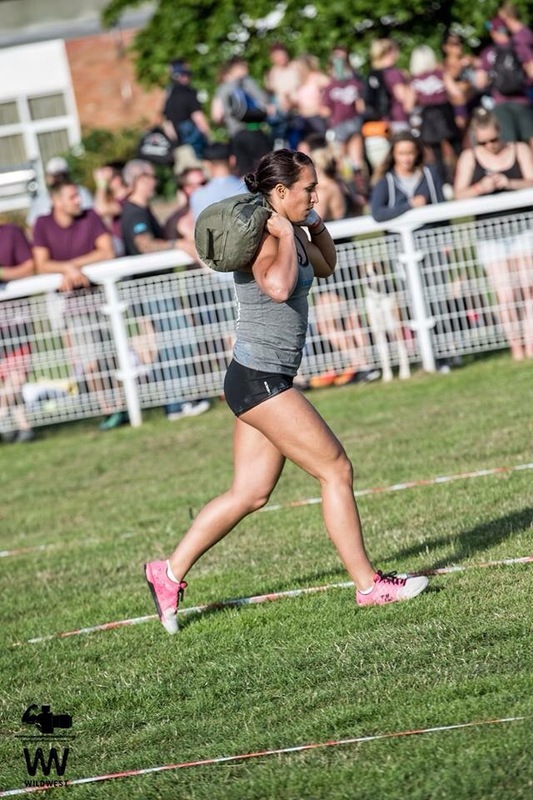 My favourite was the outdoor running wod relay, females had to run 100m with 2 x 24kg kettlebelles, then 100m 35kg sled pull and 100m with 20kg sandbag. You definitely felt the burn! 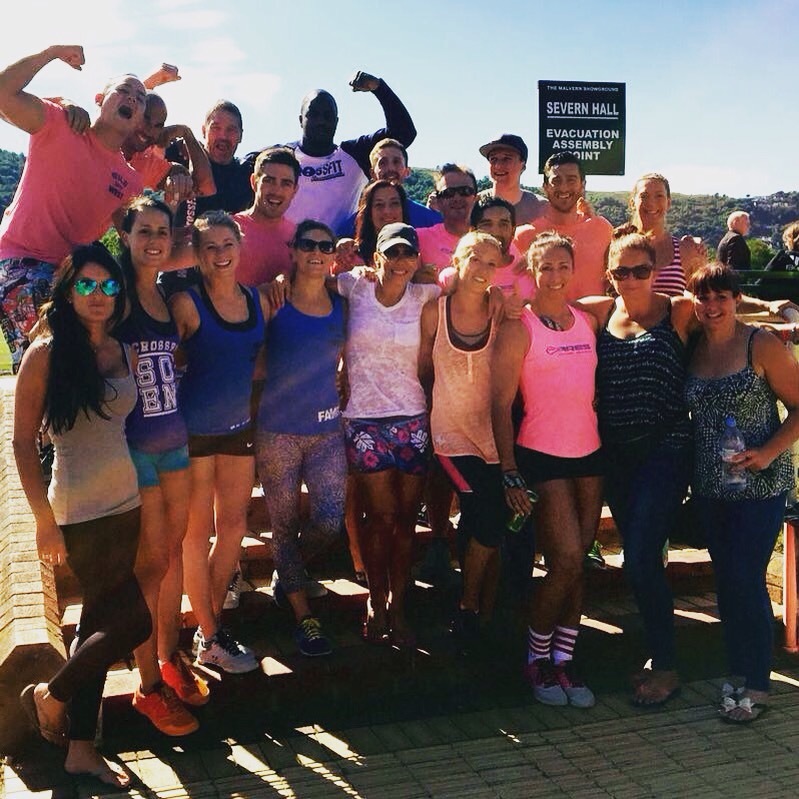 The other workouts included max effort for 3rm OH squat, rope climbs, rowing, double unders, pull ups, over the box jumps and everyone’s favourite burpees! I love competing in a team as I feel the pressure is slightly less, it’s also nice to know that people have your back and to have that team spirit! We had some mixed results but we’re able to identify our weaknesses and overall finished 47th which we were really pleased with. Wild West was a brilliantly organised event, only in its second year the time keeping, organisation and facilities were brilliant. I would definitely recommend it for both newcomers to crossfit and those who have competed before! To make it even more interesting we chose to camp, which most athletes do! Mixing camping and crossfit was quite tough, especially when it rains and you can hear your neighbours snoring! 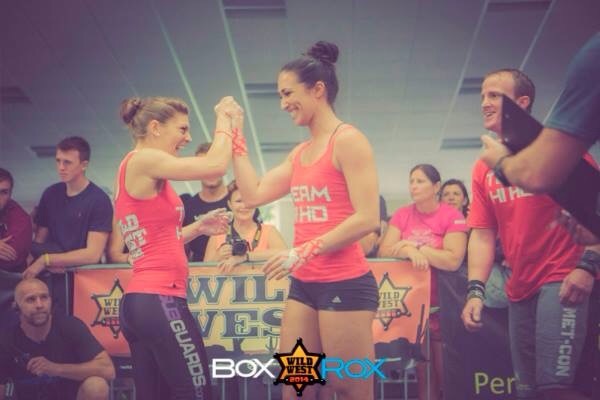 I have my next competition this weekend…The Wild West crossfit competition in Malvern, Gloucester. I did this last year and it was fantastic such a great atmosphere and a very inclusive competition. You compete in teams of 4, two girls, two guys and complete 6 workouts over 2 days. To mix it up a but you also camp which adds to the team spirit as people often have massive bbqs in the evening. I have an x ray tomorrow to check for fractures in my neck that I may have sustained during the crash. Fingers crossed that it’s clear and that I can compete!